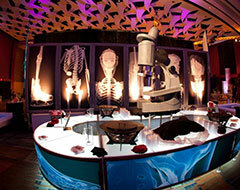 The Special Event Company plans unforgettable events on the West Coast from our Newport Beach, CA location. If you’re looking for a team of event planning experts to assist you with your next important meeting or special event, look no further than The Special Event Company. 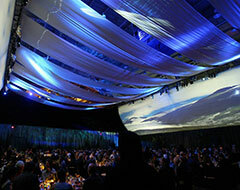 Our professional planners have won awards for our events in conjunction with our Newport Beach, CA partners. We’re proud to be one of the few total event management, logistics and program production companies, offering complete strategic guidance and event management from start to finish. The Special Event Company’s first office in the United States was in California opening in 2000. Even after TSEC’s headquarters moved to Raleigh, NC, Newport Beach, CA has remained one of our partnership satellite locations and continues to produce high-caliber events and meetings on the West Coast and beyond. 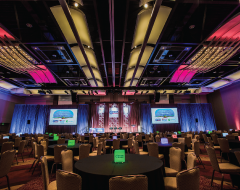 Are you planning an upcoming special event and need production and logistical support? 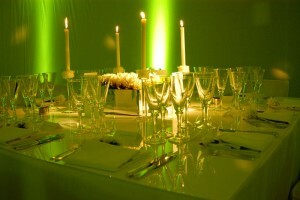 Contact the professional planning partners in Newport Beach, CA from The Special Event Company to begin. In the meantime, take a minute to view our online portfolio detailing our event planning experience — you’re sure to be impressed with our range of meeting and events, and we’re confident we can exceed your event objectives with creative, logistical planning. The event planners from The Special Event Company proudly serve clients in Newport Beach, California and around the world, including North Carolina, London and Sydney.